Be part of a metal fuel milestone in the energy transition. 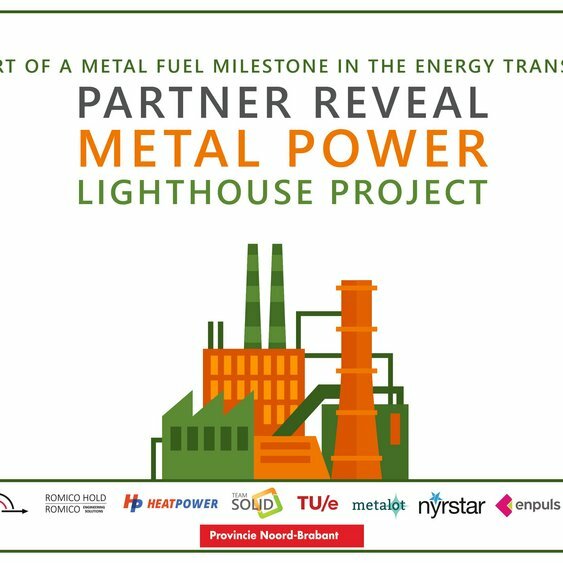 Join the partner reveal of the metal power lighthouse project! 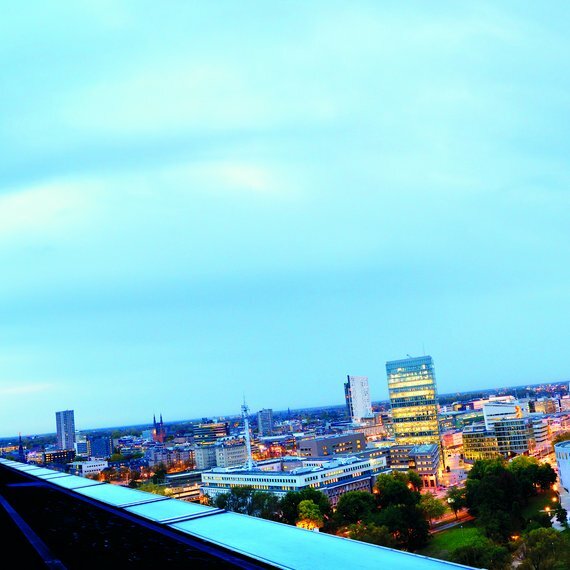 TU/e Innovation Lab is the expert center that helps translating knowledge into business.